A collection of digital dashboards from the 80s. 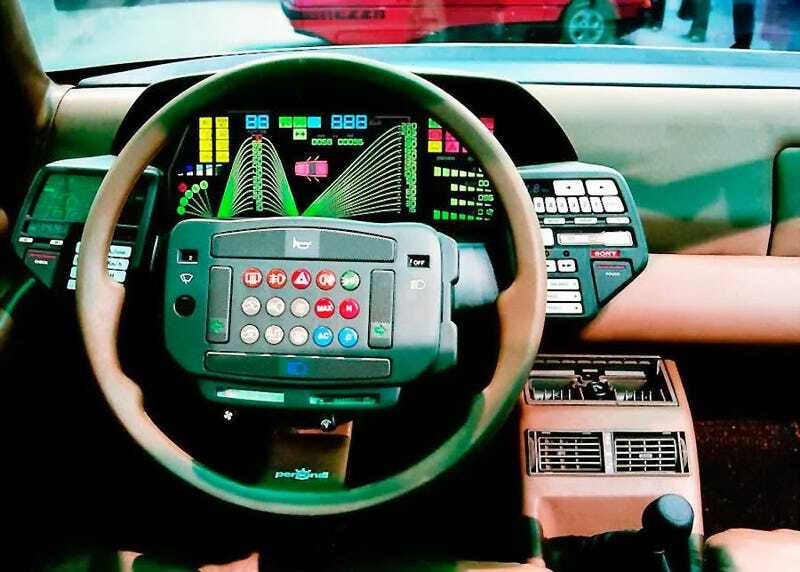 I wish my car's interior looked like the future. I Just Feel the Need to Share This With You Guys.